Probability with R serves as a comprehensive and introductory book on probability with an emphasis on computing-related applications. 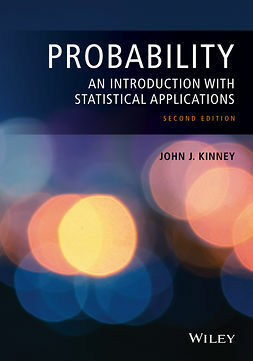 Real examples show how probability can be used in practical situations, and the freely available and downloadable statistical programming language R illustrates and clarifies the book's main principles. 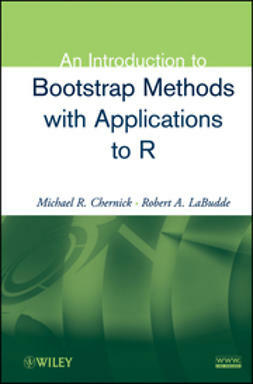 The R Language presents the essentials of the R language, including key procedures for summarizing and building graphical displays of statistical data. Fundamentals of Probability provides the foundations of the basic concepts of probability and moves into applications in computing. 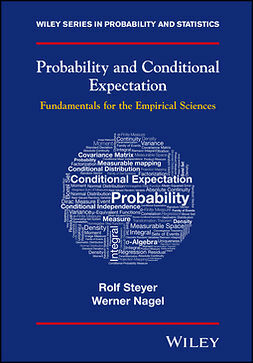 Topical coverage includes conditional probability, Bayes' theorem, system reliability, and the development of the main laws and properties of probability. Discrete Distributions addresses discrete random variables and their density and distribution functions as well as the properties of expectation. The geometric, binomial, hypergeometric, and Poisson distributions are also discussed and used to develop sampling inspection schemes. Continuous Distributions introduces continuous variables by examining the waiting time between Poisson occurrences. 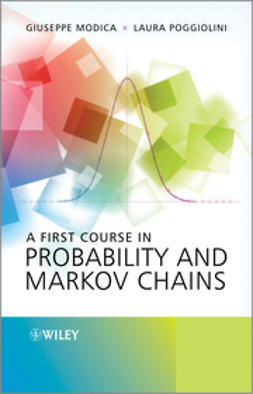 The exponential distribution and its applications to reliability are investigated, and the Markov property is illustrated via simulation in R. The normal distribution is examined and applied to statistical process control. Tailing Off delves into the use of Markov and Chebyshev inequalities as tools for estimating tail probabilities with limited information on the random variable. 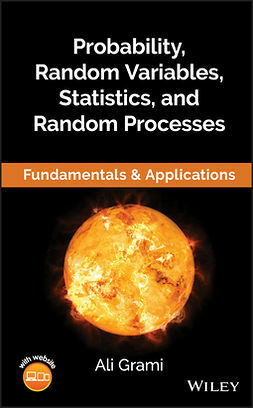 Numerous exercises and projects are provided in each chapter, many of which require the use of R to perform routine calculations and conduct experiments with simulated data. The author directs readers to the appropriate Web-based resources for installing the R software package and also supplies the essential commands for working in the R workspace. A related Web site features an active appendix as well as a forum for readers to share findings, thoughts, and ideas. 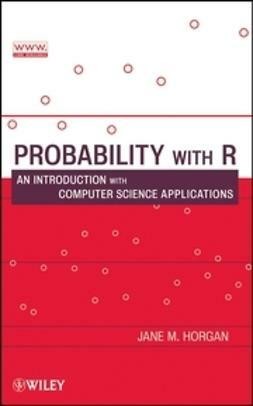 With its accessible and hands-on approach, Probability with R is an ideal book for a first course in probability at the upper-undergraduate and graduate levels for readers with a background in computer science, engineering, and the general sciences. 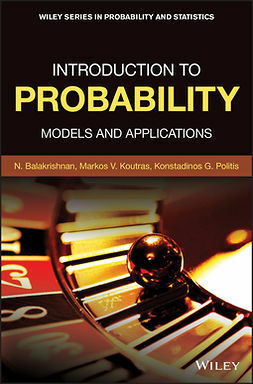 It also serves as a valuable reference for computing professionals who would like to further understand the relevance of probability in their areas of practice.